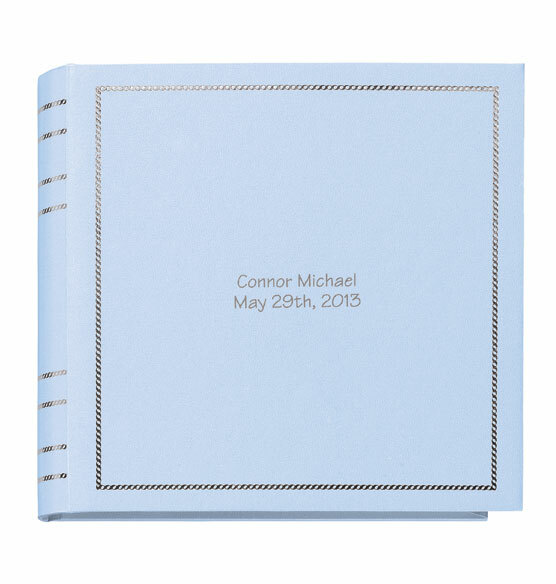 Designed to coordinate with our popular Beautiful Baby photo album, this Beautiful Baby memo album’s smaller size is ideal for gifting or bragging. Slip it into your bag and happily indulge requests to see baby photos. 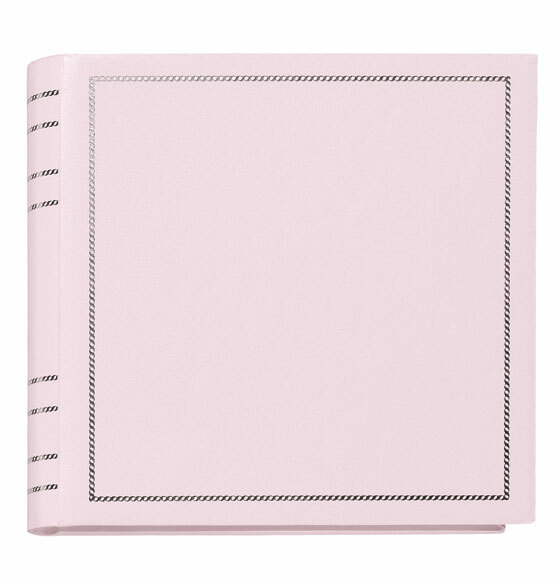 The soft pearlized cover and moire lining set this album apart. Inside the memo photo album are 50 bound pages with memo lines to capture the details of each photo. Makes a perfect gift for new parents. Why doesn't if allow me to do 2nd line of text? BEST ANSWER: Thank you for your question. If you select the "2 Lines of Personalization" option on the product page, it should take you to the bottom of the page where there will be 2 separate lines to enter your desired personalization. We hope this helps. what are the measurements of the album? BEST ANSWER: Thank you for your question. The album is 9 1/4" wide x 8 1/4" high. We hope this information will be of help to you. BEST ANSWER: Thank you for your question. Yes this item is acid free. We hope this information will be of help to you. I need one more letter in order to fit my sons name on the front of this album? can this be done? BEST ANSWER: Thank you for your question. Unfortunately there are only 20 characters per line available. We hope this information will be of help to you. On each page does it only have spots for 2 4x6 photos or can you put 1 larger photo on each page? BEST ANSWER: Thank you for your question. This album will only hold 4x6 photos. We hope this information will be of help to you. 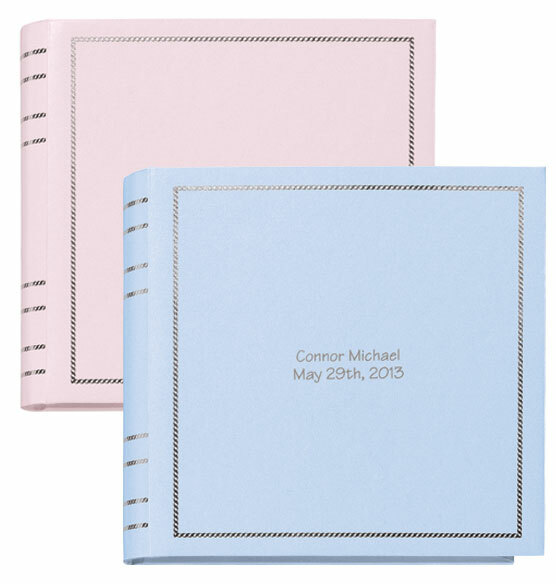 "Designed to coordinate with our popular Beautiful Baby photo album"... I cannot find your popular Beautiful Baby photo album. Is that the personalized three-ring-album with the opening for a photo on the cover? That is what I want to buy. Help, please. Thank you! BEST ANSWER: Thank you for your question. Unfortunately we no longer carry that item. We hope this information will be of help to you.